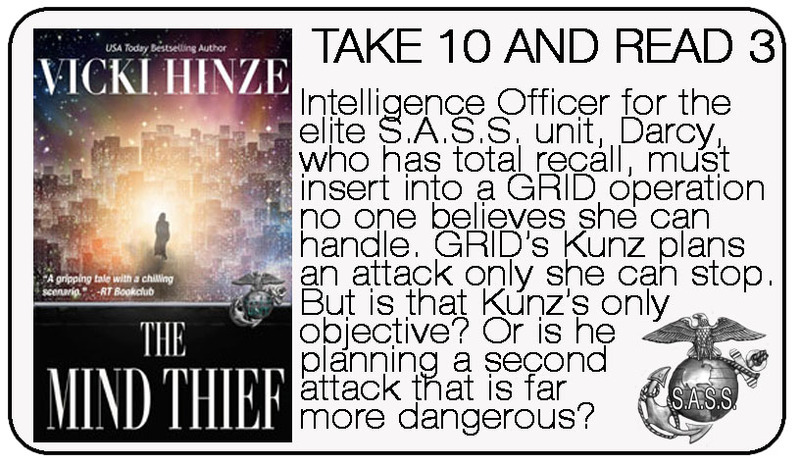 A covert unit of Security Specialists tasked with bringing down GRID, an international organization of black-market brokers of intelligence, weaponry systems, and technology run by the formidable Thomas Kunz, who will do anything to anyone anywhere to destroy America. The wife of a biological warfare expert has been murdered. Her husband is accused of killing her. His intelligence operative brother is targeted for assassination. And S.A.S.S. 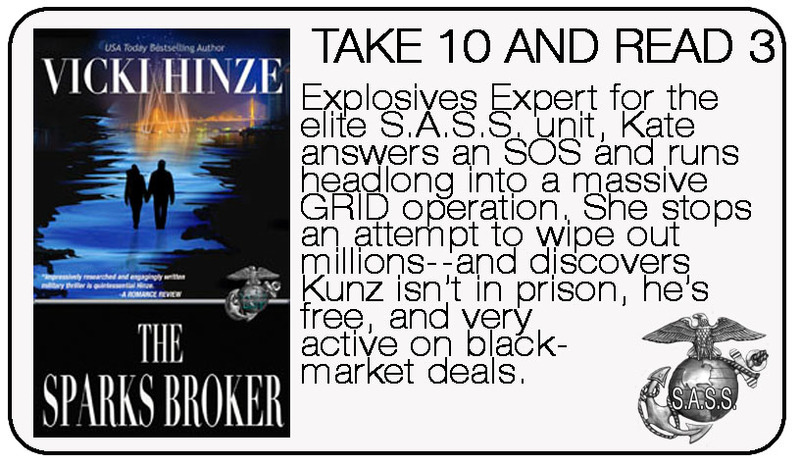 Commander Sally Drake is tasked to determine—without losing an expert and a valuable Department of Defense intelligence asset—who killed Laura Stern and why, how the U.S. nemesis Thomas Kunz and his diabolical GRID organization connect to the case, if classified information on biological programs has been compromised, if national security has been breached, and who is Kunz’s real target: the accused bio-warfare expert, Bruce Stern, or his intelligence operative brother, Captain Jackson Stern. 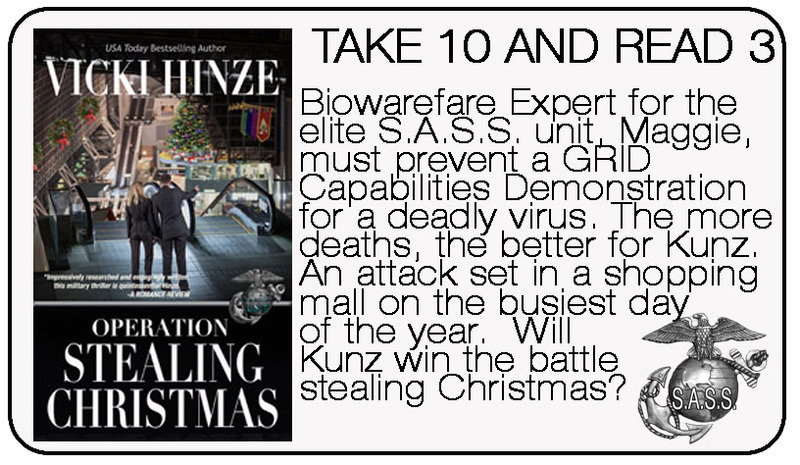 Only one team in Drake’s unit stands a chance of solving this complex puzzle: S.A.S.S. Confidential. 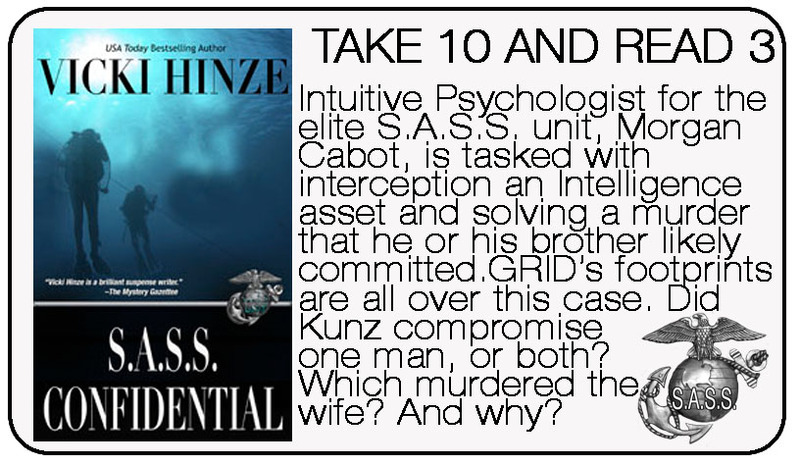 Headed by the intuitive psychologist, Dr. Morgan Cabot, the S.A.S.S. Confidential team is armed with security specialist skills and special abilities. Facing nearly zero odds of success, they will need both. They will need courage. Bravery. Resolve. Accustomed to skeptics, Morgan and her team are tossed steep challenges from allies and enemies. Morgan expects their worst, including attempts on her life. 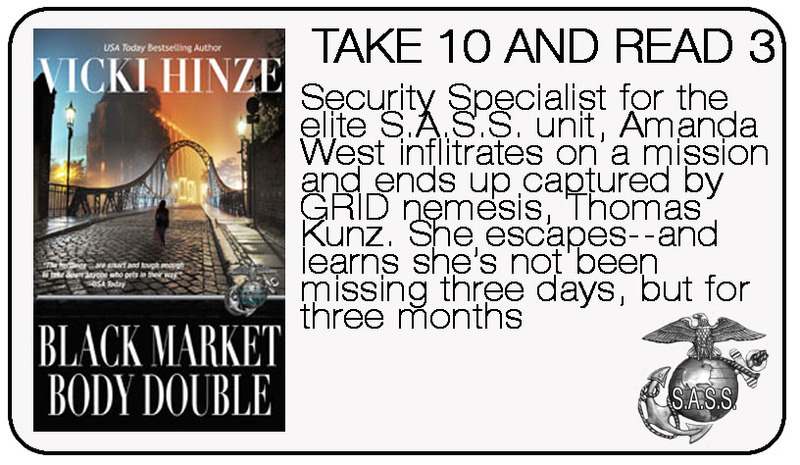 But only when she interdicts the secretive Jackson Stern does she realize any hope of mission success requires she risk not only her life but also her heart. That risk proves most difficult and most dangerous. All rights are reserved. All characters and events in this book are fictional. Any resemblance to actual persons or events is coincidental. No part of this book may be reproduced or transmitted in any form or via any means, including electronic, mechanical, photocopying, recording, or via any information storage and retrieval system without express written permission of the copyright holder and publisher. S.A.S.S. CONFIDENTIAL is a Clean Read adaptation of the General Market novel, Kill Zone, copyrighted and published by Medallion Press in 2005 under ISBN: 978-19347556-17. 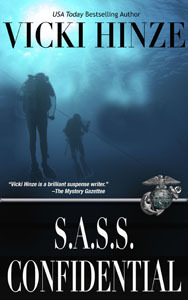 In 2019, the author rewrote the story, creating S.A.S.S. CONFIDENTIAL, a Clean Read adaptation. 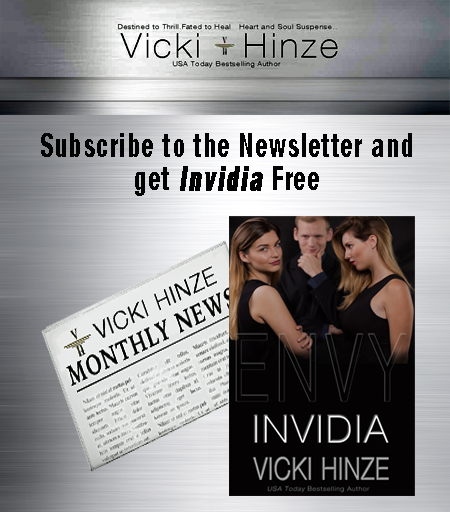 Click below to read the first 3 Chapters of all the S.A.S.S. 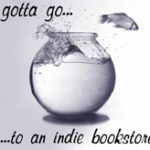 Novels!